*More Field Education Office(s) located on 7th floor. 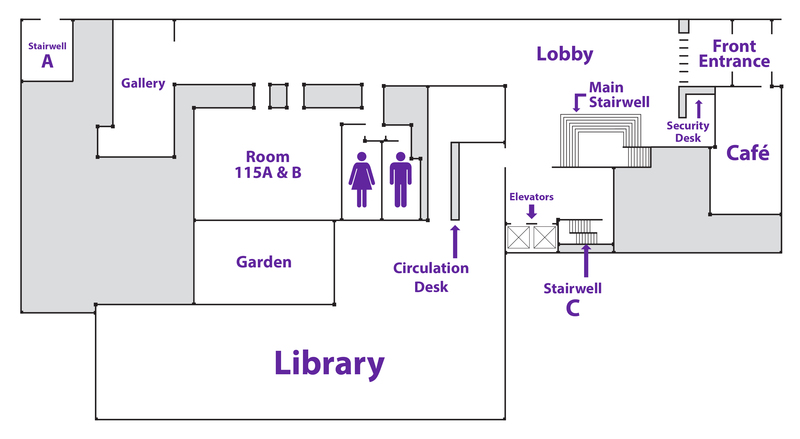 *More faculty offices are located on the 6th and 7th floors. 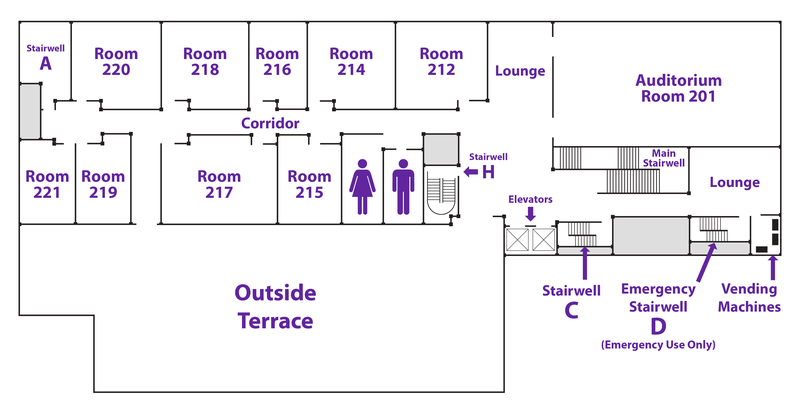 The Silberman Writing Program is located in 717.